It is hard to believe our little Josie is already two! It seems like just the other day when Chris and I were planning our last weekend alone and my water broke two weeks early. 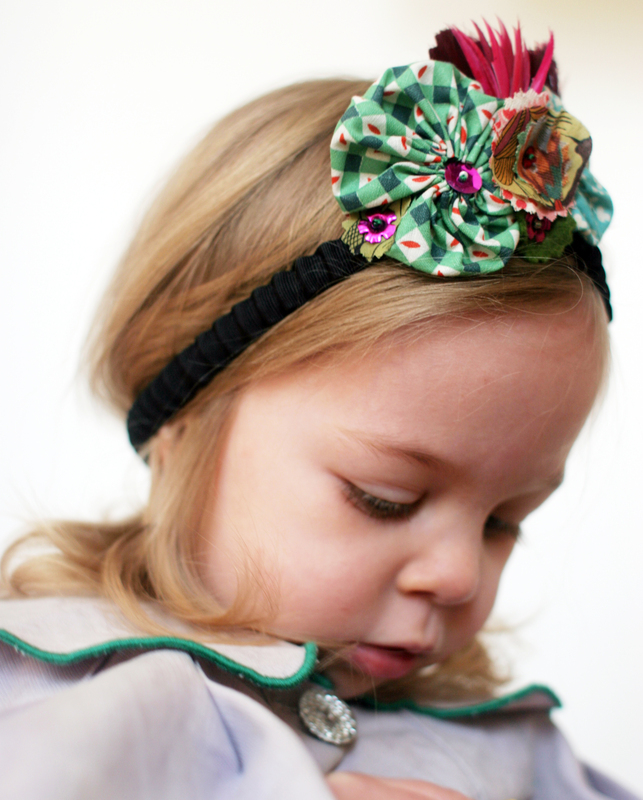 Josie has been sweet and kind and funny ever since her unexpected arrival. Thank you for always making us smile Ms. Josie. We had a little party this weekend and celebrated the actual day yesterday with cupcakes and berries and a pair of footie pjs from Daddy. * Party Decorations. Balloons from Bargain Balloons and silver and white lanterns from Tail of the Yak. Heart Garland How-To Here. 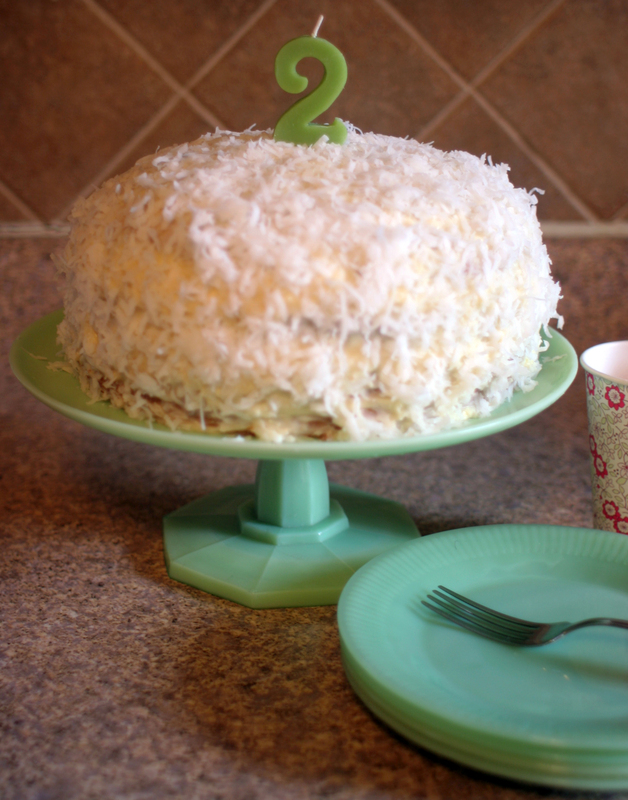 *Coconut Cake from Ina Garten’s yummy recipe. Beeswax number candle from Clothes Pony/ Dandelion Toys in Fort Collins, CO – The Best Toy Store! The Jadeite was an amazing Craigslist score. 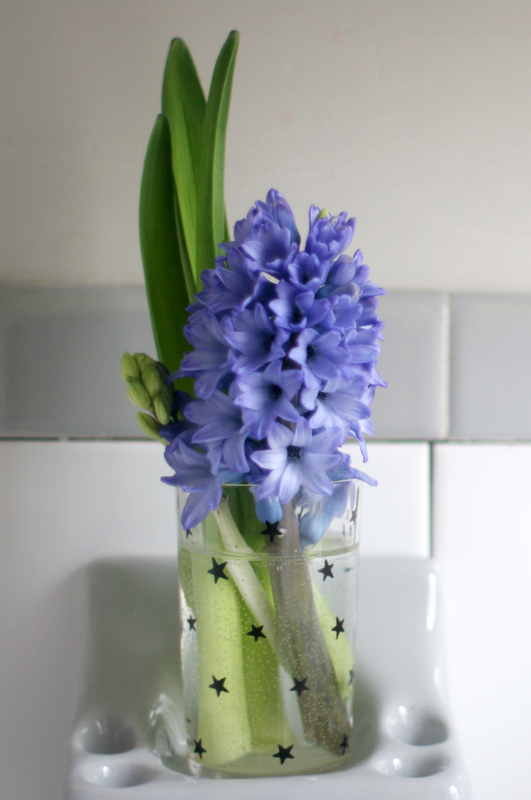 *Bathroom hyacinth in a favorite Swanky Swig. *Josie’s yearly Birthday Crown. Cape by Wovenplay. *Gift Bag Contents. (I used to be anti-giftbag. 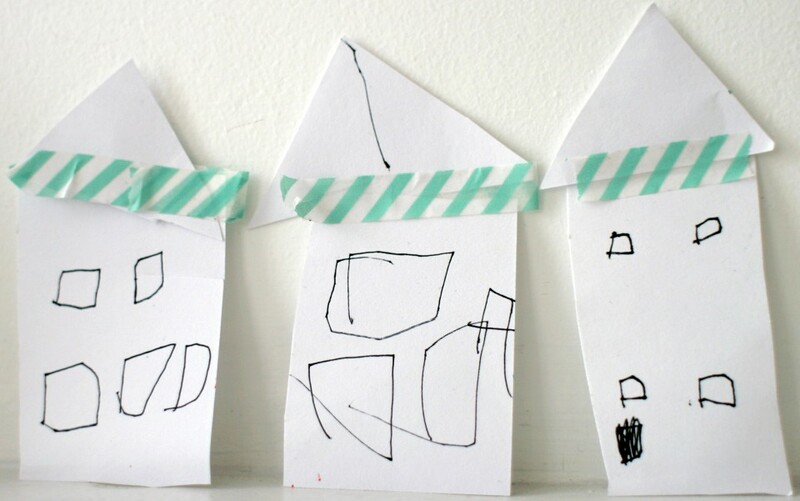 We never had these when I little, but kids love them and Ada insisted on making these). 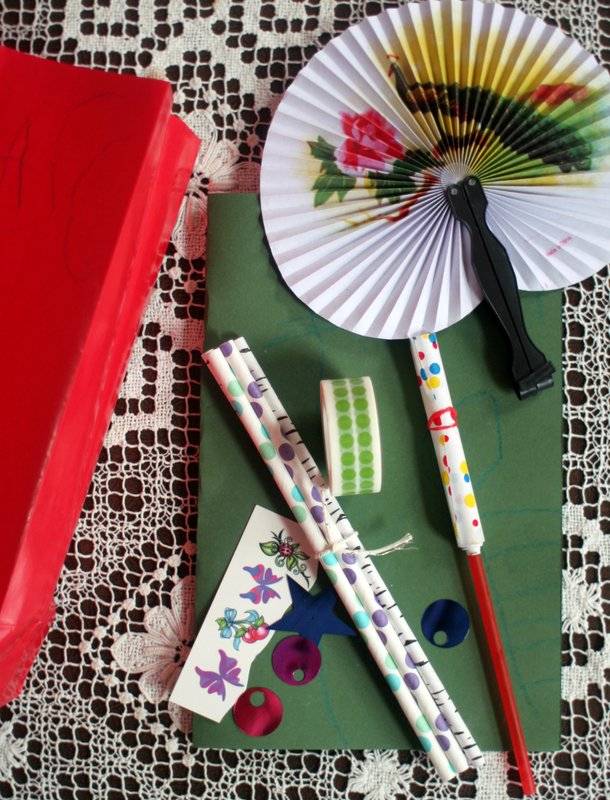 Straws from Shop Sweet Lulu, mini fans and spirals from Pearl River Trading ,tape from Target. 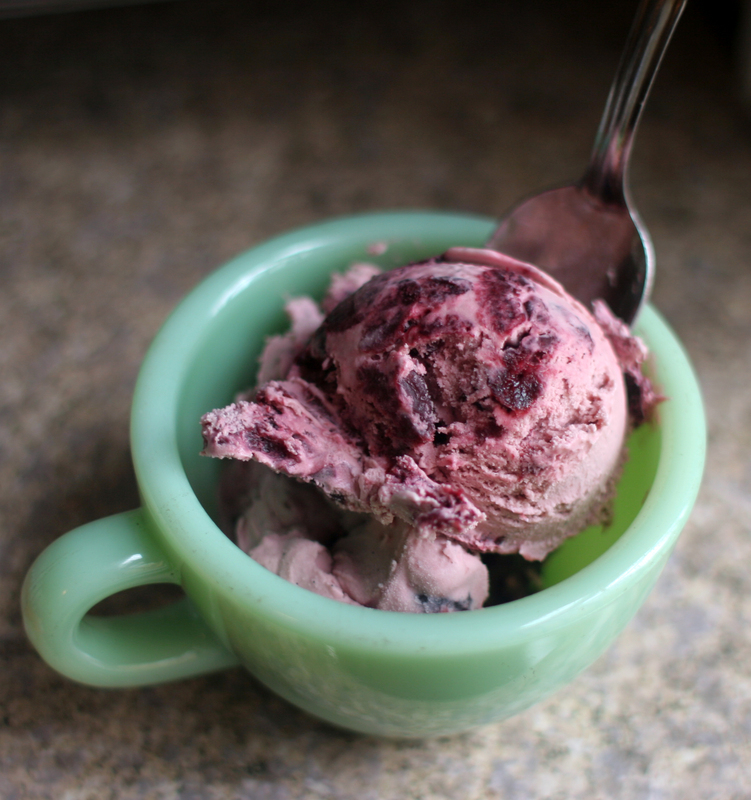 *Cherry Vanilla Birthday Ice Cream.